100% capacity rights are held by Gas del Litoral joint venture with which Shell has a contract to supply 75% of the volumes. Of which 1.2 mtpa may be supplied by Marathon. No Shell interest (%) in the project, only capacity rights and use of jetty. Capacity rights are valid until the end of the lease for the port company, which is 2035 currently. It is highly probable the lease will be extended beyond that. 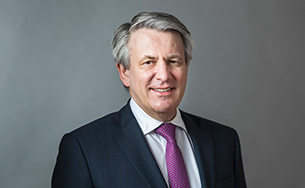 Capacity rights sit with Shell Gas B.V. rather than SITME. 100% of the capacity rights are held by the Hazira JV. 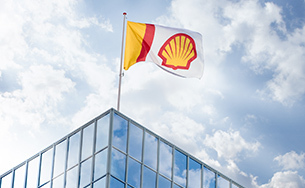 Shell as a 74% JV partner has equity capacity rights. However, this requires approval of the other JV partner Total (26%) since both partners have veto rights on all key business decisions. Exclusive licence to import LNG and sell regasified LNG in Singapore for up to 3.0 mtpa or until the year 2023, whichever comes first. Second licence to import LNG and sell regassified LNG in Singapore. Licence issued in October 2017. 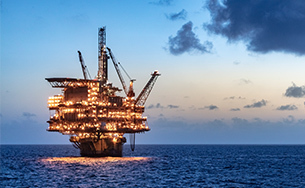 Non-operated joint venture – Shell 51% equity; Her Majesty’s Government of Gibraltar (HMGoG) 49%. Interest, or part of the interest, is held via indirect shareholding. Includes LNG liquefaction volumes related to our share in equity securities of Woodside, that were disposed of in 2017. Includes LNG liquefaction volumes related to our share in equity securities of Malaysia LNG Tiga, that were disposed of in 2018.